Coir Kerala 2017, an international event on coir and natural fibre products, will be held at the EMS stadium here from October 5 to 9. The event, the seventh in a series of annual fairs, is being organised by the Directorate of Coir Development with the support of the Union Ministry of Commerce and Industries. The fair will explore ways to expand the international market for coir products from Kerala besides focussing on the use of the latest technology in the coir production sector. Apart from an international exhibition of products and machinery, there will be a buyer-seller meet. The organisers expect participation from leading companies and exhibitors and delegates from over 60 countries. Seminars on topics of national and international significance in the sector will also be organised as part of the event. The seminar topics include coir composites, use and application of coir in construction, product diversification, prevention of sea erosion, coir geotextiles, application of coir geotextile in Mahatma Gandhi National Rural Employment Guarantee Scheme, and controlled mechanisation and its impact on production in the coir sector. Industry representatives, entrepreneurs, policymakers, researchers, and academicians from across the world are expected to participate in the seminars. 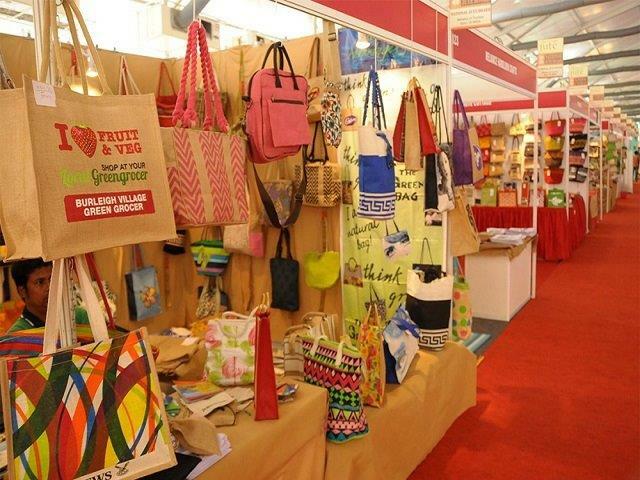 Started in 2011, Coir Kerala has emerged as a major event on coir and natural fibre. Over the years, it has provided a platform for domestic manufacturers to meet overseas buyers and discuss proposals on trading, joint ventures, expansion of market, and transfer of technology. At a discussion with coir product exporters here recently as a prelude to the event, Finance Minister T.M. Thomas Isaac said plans were afoot to sell coir products at supermarkets and Maveli stores.